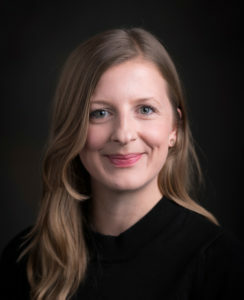 Natalie Goulter, Ph.D., is a Postdoctoral Research Fellow at the Institute for the Reduction of Youth Violence (Director: Robert McMahon) and the Adolescent Health Lab (Director: Marlene Moretti) at Simon Fraser University, Vancouver, Canada. She was awarded her Ph.D. in July 2017 from the University of New South Wales, Sydney, Australia, under the supervision of Associate Professor Eva Kimonis. Natalie’s program of research focuses on understanding etiology, mechanisms, and outcomes of those individuals showing chronic antisocial behavior from a developmental psychopathological framework. She is particularly interested in individuals characterized by conduct problems and callous-unemotional traits.